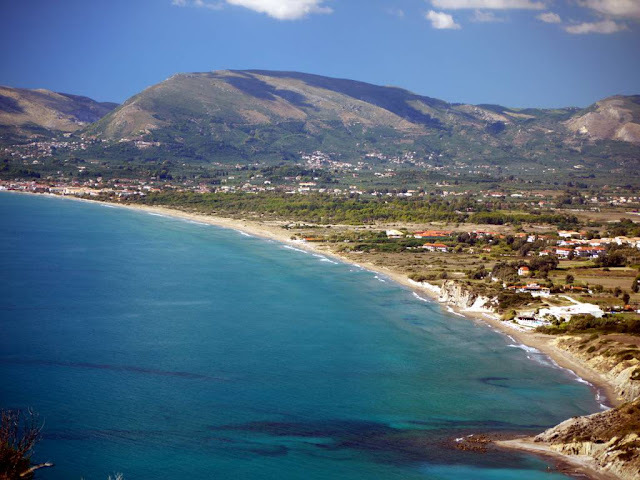 Zakynthos Travel Guide: Kalamaki: a long sandy beach protected by the National Marine Park! 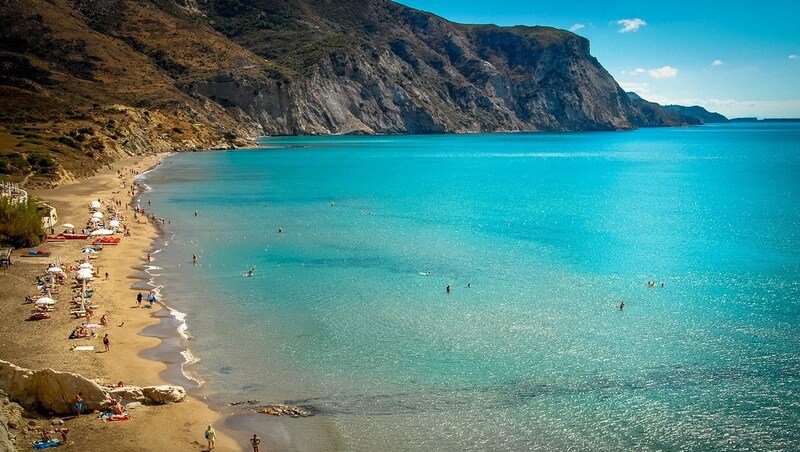 Kalamaki: a long sandy beach protected by the National Marine Park! Kalamaki is located on the south side of Zakynthos Island. 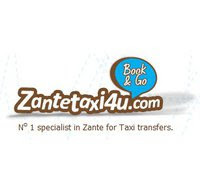 It is 5 km away from Zante Town and 3 km away from the airport. Laganas is about 2 km away from Kalamaki. So, a visitor who wants to spend his holiday in a quiet place but near a resort with a more vivid nightlife probably finds in Kalamaki the ideal destination. Kalamaki beach is a continuation of Laganas' beach. Its swallow, calm and warm waters make it an ideal beach for families with young children as it is completely safe. Couples that want to sunbathe on a sandy beach with no pebbles may choose it as well. The beach is protected by the National Marine Park because Caretta-Caretta turtle chooses it for nesting its eggs. That is way you are not allowed to stay there after sunset. 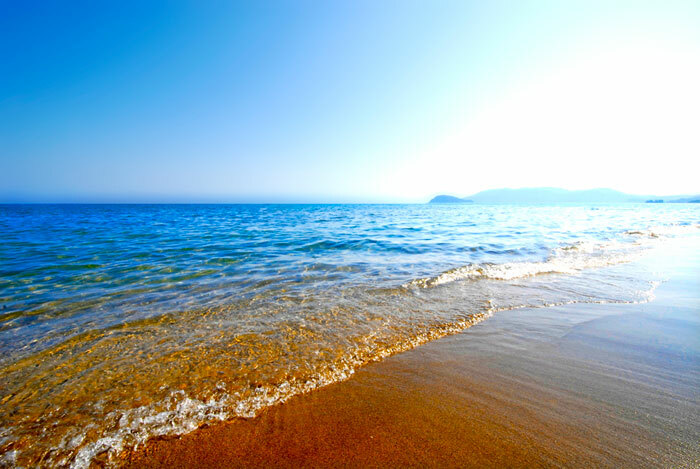 Other beaches you may visit are: Laganas beach, Agios Sostis beach and Keri beach. In the gulf of Laganas there is a little exotic island named Marathonisi. It is one of the most popular sights of the island. It is approachable only by boat. You can rent a private boat and sail to Marathonisi or join on of the boat trips available. The options are many. Another small island that is near Agios Sostis resort (about 4km away from Kalamaki) is the private island Cameo. 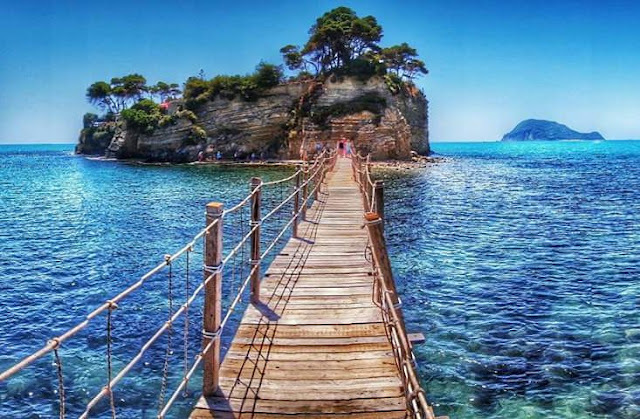 It is connected with a wooden bridge to Agios Sostis port. A cafe-bar and a restaurant are situated there. 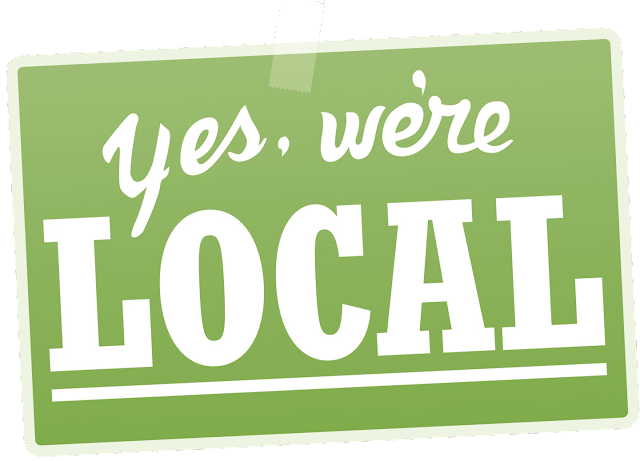 You may visit it and pay 4 euros entrance fee but your coffee or beer are included in the price. 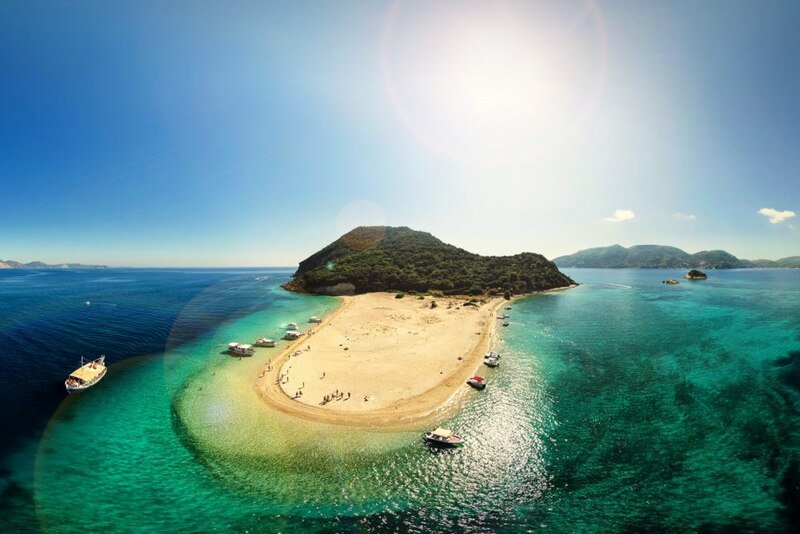 You may sunbathe on the private beach or dive into the crystal clear waters around the island. 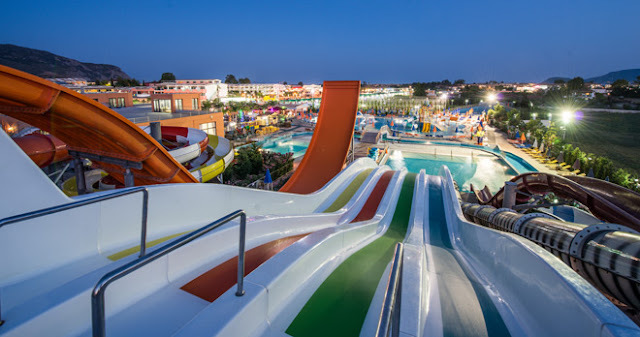 If you have young children we suggest you to visit Caretta's Fun Park center. Water slides and trampolines will keep kids amused while you can enjoy a drink or a snack at the snack bar. Kalamaki is a touristic resort with a variety of restaurants. The "Essence Restaurant" offers Mediterranean cuisine in reasonable prices and it is ideal for families. The "Olive tree" restaurant offers Mexican and Greek cuisine. 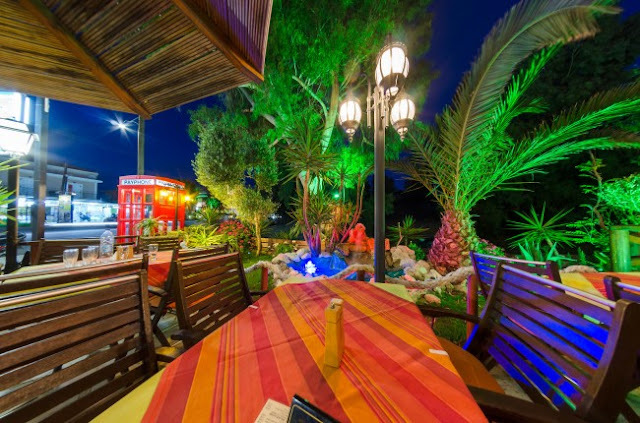 Nightlife in Kalamaki is not as vivid as in Laganas. 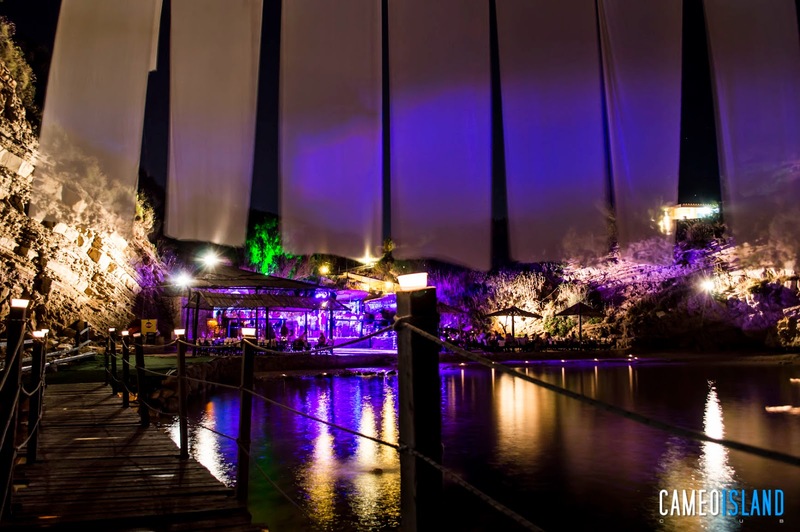 If you are a party animal you should definitely spend your night in Laganas. If you are more of an easy-going person stay in Kalamaki and enjoy the chill-out atmosphere. 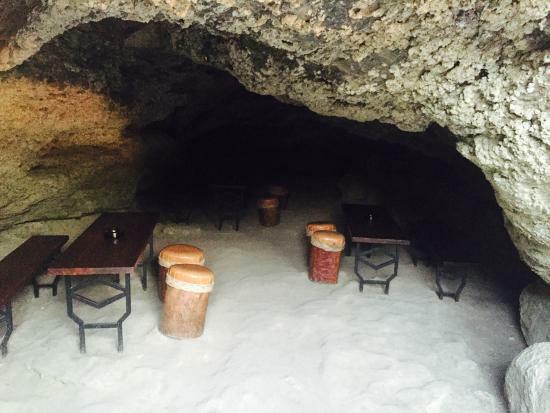 If a peaceful walk on the central road is not enough, then we would suggest you to visit the "Cave bar", a special bar on a hill, surrounded by green garden offering cocktails and beers. Another option is the "Oceanic chill out bar" which is ideal for families. If you haven't visited Cameo island during the day don't miss the opportunity to go there at night. It is recommended for couples.